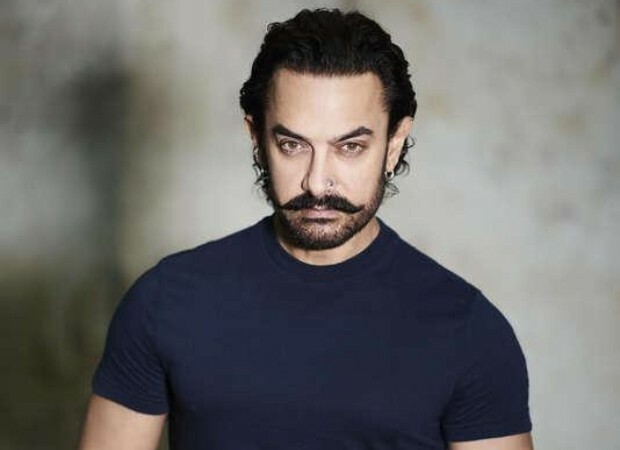 Buzz has it that superstar Aamir Khan is set to return to co-produce and star in the much-talked-about film Mogul. 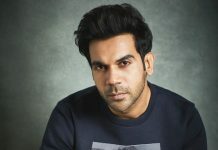 The actor had opted out of the ambitious project after its then director Subhash Kapoor was accused of sexual harassment by a woman. Since Subhash Kapoor has been shown the exit door and is no longer associated with the project in any capacity, Aamir Khan, reportedly, reconsidered his exit and now is onboard to co-produce the film with T-Series Films’ Bhushan Kumar. Apart from bankrolling the big-ticket film under Aamir Khan Productions, Aamir will also play the male lead in it. The film is a biopic on music baron Gulshan Kumar who laid the foundation of T-Series, one of the biggest music labels in the world. “Aamir on his part too was keen to play the music mogul and so they have now once again decided to collaborate. Of course, they will now rope in a new director and they are on the lookout. 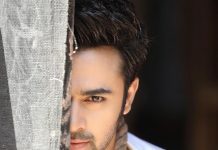 The film will roll as soon as they can finalise the director,” a source reveals. It will be really interesting to see Aamir Khan as Gulshan Kumar. What do you have to say?